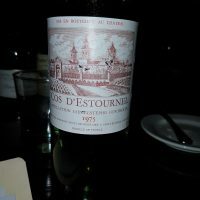 What is old Bordeaux? When you’re talking about the pointy end of quality, I mean Cru class from Left and Right Bank. I think they start looking old at about 15 years. Maybe 10 for a less good year like 2007 or even 20 years for a great year like 2005. It is when they go from being fruity and oaky with big tannins, to being soft and savoury with the flavours melding together. Once they hit this stage, this is old Bordeaux. A bottle of old Bordeaux. In 2018, I am thinking 1996 Left Bank. 1998 Right Bank. Why these vintages? Because they are out of sight good but also, they are going to be at their peak. In a place we wine lovers call the plateau. They won’t get much better, but in a good cellar they will hold on for years and years. And let’s be honest, Bordeaux from a great year is a very different beast to Bordeaux from an indifferent or bad year. That is not to say they are bad wines. But to me a great Bordeaux vintage stands out like a beacon compared to other regions. A suitable glass. 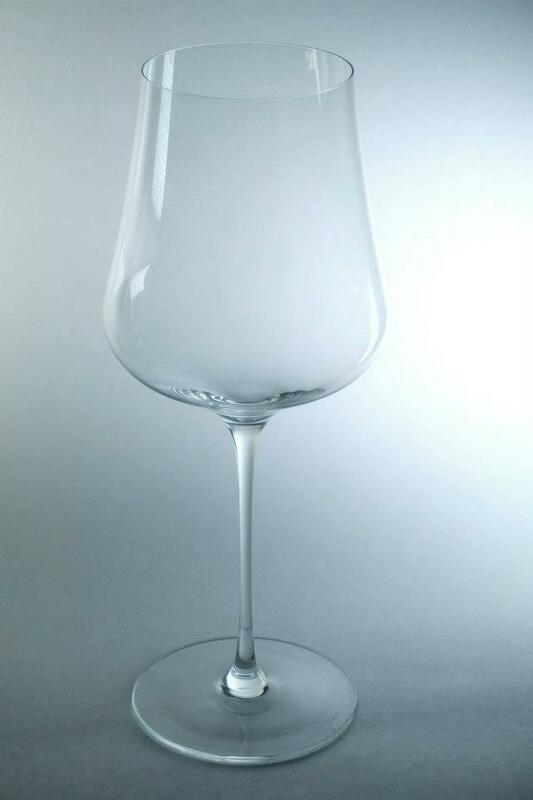 I am all about the Gabriel glass. You want something that will give the wine plenty of room to move in the bowl. This is especially important if you are not going to decant the wine. Which leads to a decanter, or not? 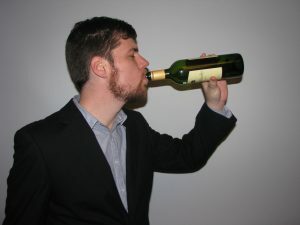 Welllll, the general rule is if you open an old bottle and like what you smell, then just lightly put the cork back in and serve from the bottle. If it is funky, NQR, closed or whatever then tipping into a decanter might jolt it back to life. Some people don’t like the sediment an old wine can throw. I can understand that. So a gentle decant before service might be worthwhile for those that don’t like to pick crust out of their teeth. It is a must with Bordeaux. The classic match is roast lamb. But can we all acknowledge that it is not a law. 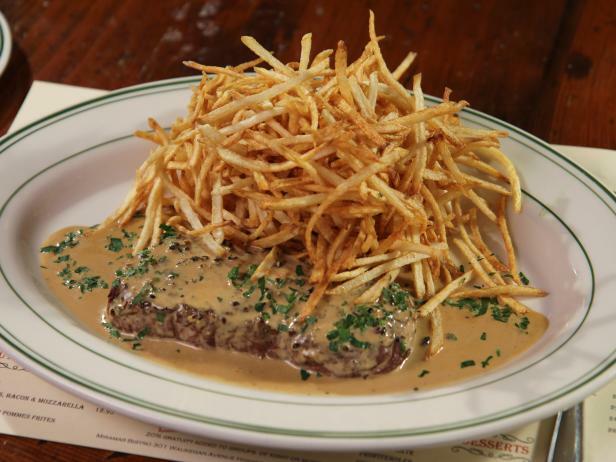 And as much as anything, the sauce of the dish can make or break a match as much as the core protein and its flavour. Think of classic Bordeaux flavours: Cassis, violets, oak and a hint of menthol when young. Leather, earth, game, spices when mature. Bold tannins and fairly high acid too. Medium bodied and long finishing with a moderate to high intensity of flavours. But it can be quite a heavy wine. 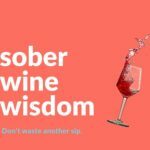 You’ve got yourself a cleansing wine. A digestive style of wine. It can cut, complement or contrast. My favourite dishes with great Bordeaux tend to be simple. Lamb cutlets with a salad of pea, mint and fetta. You get some complementary flavours and freshness from the food to go with the heavy wine. I also think mushroom dishes can be a winner too. You get the savoury, earthy notes and the weights pair up nicely. 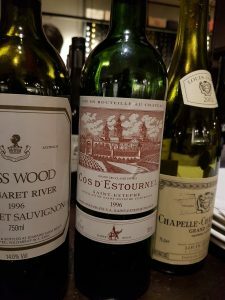 Bordeaux can stand up to rich sauces due to its robustness. So most red meats and slow cooked dishes are available to you. And there is always cheese. Hard cheese with a creamy texture work well. Some Swiss Gruyere with its floral notes are good. Once all your prep is done, it is important to let old Bordeaux have time in the glass. Looking at it over an evening will show a journey of flavours. This may mean you have to have another wine to sip on concurrently. This does depend on how many people you are sharing it with (if any!). 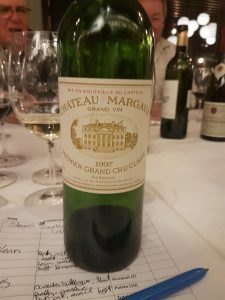 But you want to see this evolution (another reason I don’t decant) happening rather than skol the bottle and go “that was nice, bit expensive but”. Of course, it is your bottle and if skolling 15 year old Cru level Bordeaux is what you want to do, then please do. Burn these instructions and never contact me again though. Make sure you taste the wine when it is first poured before you taste food, after the cleaning beer/champagne/gin is fine, if not encouraged. Keep in mind, it is a treat to open a bottle like this so you may as well make it an occasion. Then taste it regularly throughout your meal and if at all possible taste it after all the food is gone. Subtlty, textures and the interplay with food. The flavours will build and fall away. They’ll evolve, swirl and combine. A great bottle will have you finding new flavours constantly. And depending on the age of the wine, your last glass will be the best. Or if it is a particularly old bottle, you might find that the wine slowly fades, keeping its dignity but clearly approaching the end of its life. And reminding you to make an excuse to drink any other bottles you have. 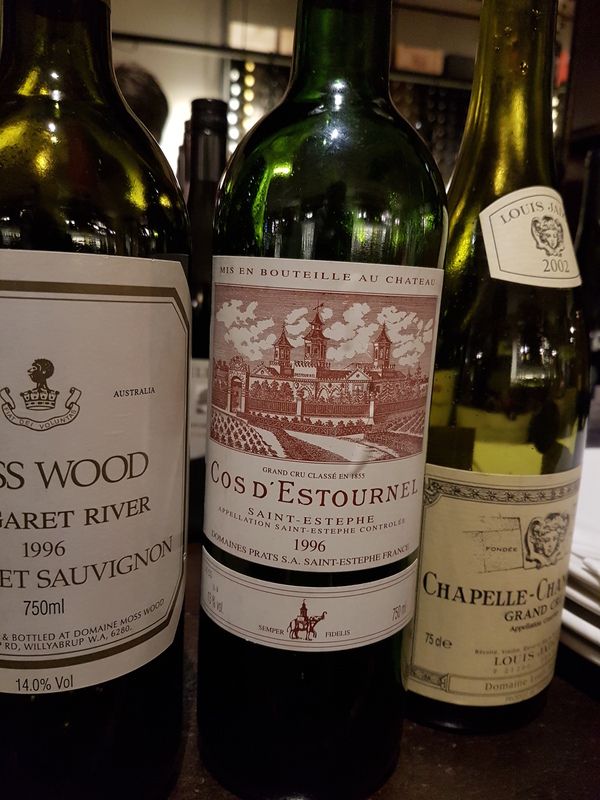 If you were to serve other wines on the evening, what would complement Bordeaux? More Bordeaux of course. But New World Cabernet can be a great foil, showing just how different Bordeaux is. Wines from the same vintage as the star of the show is always a nice theme. 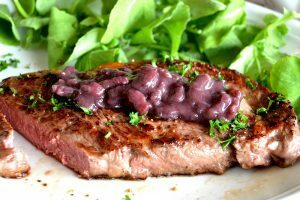 In terms of matching the food you have prepared, the wines from Cahors (Malbec) or Madiran (Tannat) near to Bordeaux would work. Brunello di Montalcino (Sangiovese) from Italy, Rioja (Tempranillo) from Spain, Aglianico from Southern Italy and the afore mentioned new world Cabernet Blends. Malbec from South America would work well. Have fun and do it on your terms. I love to know the stories. Wine Cellar Insider has lots of great details about the Great Chateau of Bordeaux. I have Clive Coates’ and Robert Parker’s books on Bordeaux and will refer to those. But you might have no interest in the terroirs, back history and the like. And that is totally fine too. Can I do this with wines other than Bordeaux? Of course you can. All of these ideas apply equally to any wine. But some varieties will mature slower or faster so finding their peak will be important. And the food matches will most likely change too. 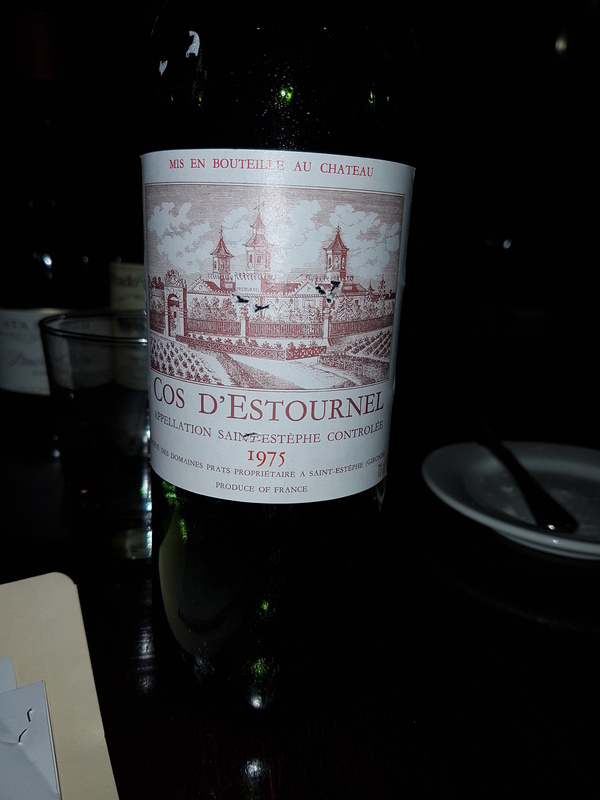 Drinking great old Bordeaux is something I’ve been lucky enough to do for most of my wine industry career. I’ve seen the good, the bad, the ugly, the faulty and the best wines of my life. Even a few birth year (1982) wines which are rare; and it was such a brilliant vintage. It is still my favourite old wine to drink.